If you’re considering purchasing a Maybach, talk to us. We are high-end car finance experts, and can put together a bespoke, flexible arrangement to suit your financial circumstances, your car, and your future needs.Our personal service means that we can take into account many more factors than a high street lender – for instance the car’s true residual value, other assets you may own or your business situation – and come up with a fast decision and a plan to suit you. We often offer lower payments than other lenders, and we can offer finance to clients who may be turned away by the computer-driven checklists of other companies. So contact us about finance, either before you start hunting for the perfect Maybach, or after you’ve decided on your dream car. The mantra ‘less is more’ is unlikely to be in daily use at Maybach headquarters. Unashamedly luxurious, these impressive and sumptuously appointed limousines are a testament to the very peak of the car-builders’ art and have a road presence that is simply awe-inspiring. The Maybach name itself dates back to 1912, and it was originally founded to build engines, for railway locomotives, aircraft and airships. In fact, two of the recent Maybach models nodded to the company’s roots by using the name ‘Zeppelin’ after the famous, and equally luxurious and stately, airships of the 1920s and ’30s. But in the 1920s the company branched out into making cars – luxury limousines, akin to Germany’s Rolls-Royce, which were very highly regarded right up until the 1940s, when war intervened. Sadly, the company’s fortunes dwindled after 1945, and in 1960 Daimler-Benz purchased the firm, using them to produce limited edition, hand-crafted versions of their top-of-the-range Mercedes limousines for a number of years. The marque resurfaced in 1997, however, when Daimler showed a brand new car – albeit built on Mercedes S-Class underpinnings – which went under the Maybach name. When it went into production, in two sizes, named the 57 and 62 after their respective lengths in decimetres, the car was well received but the timing, in the teeth of a worldwide recession, was somewhat unfortunate. The billionaire businessmen, diplomats and heads of state who were lucky enough to be able to afford one of these Teutonic titans formed a small but faithful following, however; the car’s interior fittings, flawless engineering and astonishing build quality made it a highly sought-after vehicle. 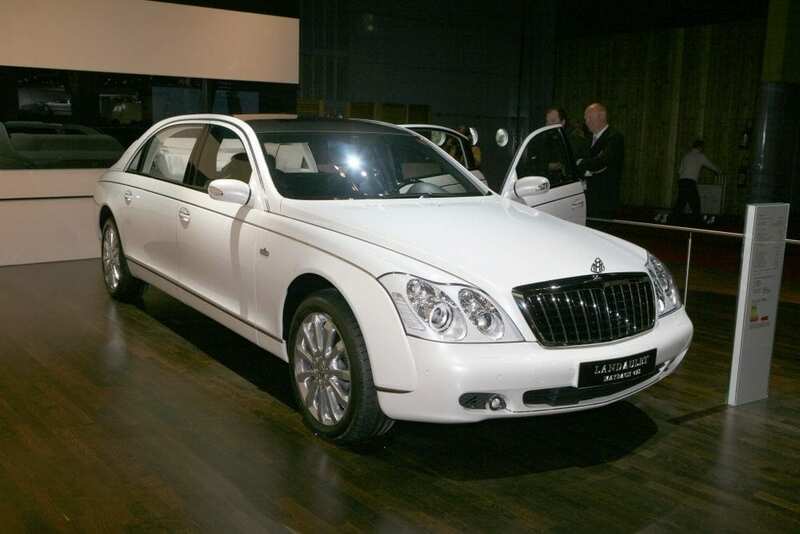 The Maybach line continued serenely on until 2013, when the decision was made that, with around 3,000 vehicles sold worldwide, production would be wound up. However, in another twist the name was revived in 2014, with production of a new Mercedes S-Class-based model range, the S500/550 and S600. Again luxurious and incredibly well-appointed, this is bound to become a firm favourite with the global wealthy and demanding. 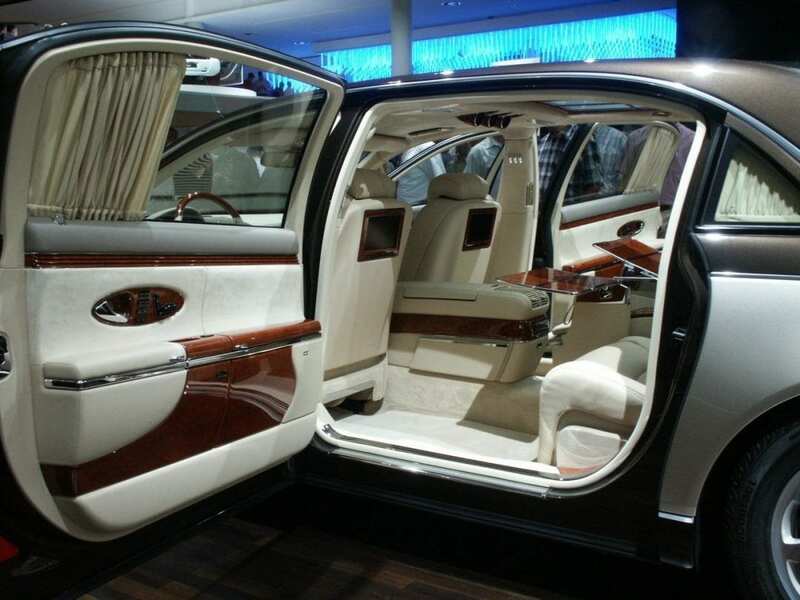 If you could see yourself in the cosseting luxury of a Maybach, do please contact us; we specialise in bespoke finance for exactly this type of prestige vehicle, up to a value of £2.5m.